Pregnancy warning labels will soon be mandatory on all alcohol products. 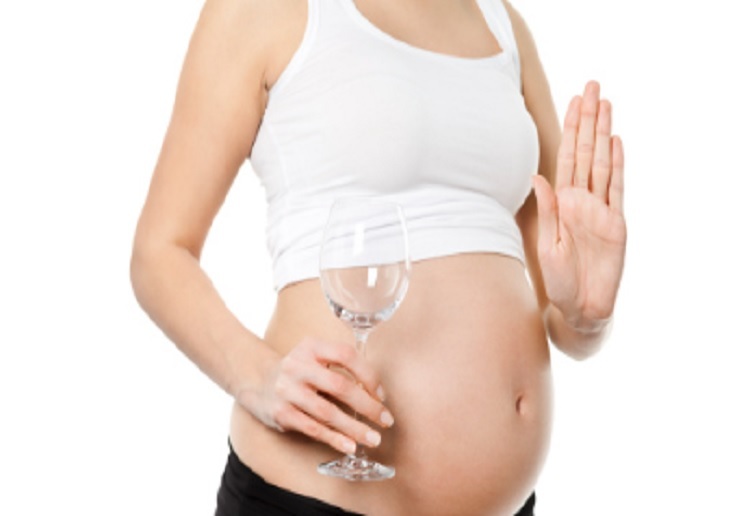 The alcohol industry has applied pregnancy warning labels on a voluntary basis since late 2011. But ministers responsible for food regulation who met in Adelaide say it needs to go further, amid evidence that babies exposed to alcohol in the womb can face intellectual, behavioural and developmental disabilities, shares Yahoo 7. The label, which is to be developed by Food Standards Australia New Zealand in consultation with industry, will include a pictogram and warning statement. Brewers Association chief Brett Heffernan said key players in the industry recognised the current 75 per cent compliance rate under the voluntary system was not good enough. “Our members – Carlton & United Breweries, Lion Beer Australia and Coopers Brewery – have been 100 per cent compliant with the voluntarily labelling regime since 2014, applying the warning pictogram across every product they produce,” he said. The Brewers Association will seek to have the DrinkWise Australia warning be made the standard. Research has shown 74 per cent of women aged 18-40 are aware of the warnings on drink labels. This seems a Sensible and inexpensive measure. Why do you have to put it on the label everyone knows you should not drink when pregnant, it has been talked, documented and researched about for years and years I would rather they spent their time and energy on monitoring the sulphites and labelling the real products that go into wine as they are not all on the label. You have to drink quite a bit during pregnancy to cause intellectual, behavioural and developmental disabilities by your baby. However t’s a bit hard in those early times of pregnancy. I drank in the those 4-5weeks where I didn’t realise I was pregnant in all three of pregnancies. My kids are just fine. It is great to see that some alcohol manufacturers are already acting responsibly in labelling their products with the warning. Warnings are a good idea. Hopefully it will work. Great idea. ….i did not have one sip of alcohol whilst pregnant or breastfeeding……..what you put into your body you put into your child at both these times of your life. I don’t understand how woman drink during these times!